Mteto Nyati, Altron group chief executive. JSE-listed technology company Altron and Huawei Technologies have signed a global partnership in an Internet of things (IOT) ecosystem that will see them combine their expertise to deliver IOT solutions for businesses in SA and the rest of Africa. This as SA sees a lot of activity in the IOT space. Only this week, Sigfox, and its South African operator, SqwidNet, secured mega deals in SA, looking to digitally transform the country's economy by driving national IOT adoption. Market analyst firm IDC says IOT spending will experience a compound annual growth rate of 13.6% over the 2017-2022 forecast period and reach $1.2 trillion in 2022. 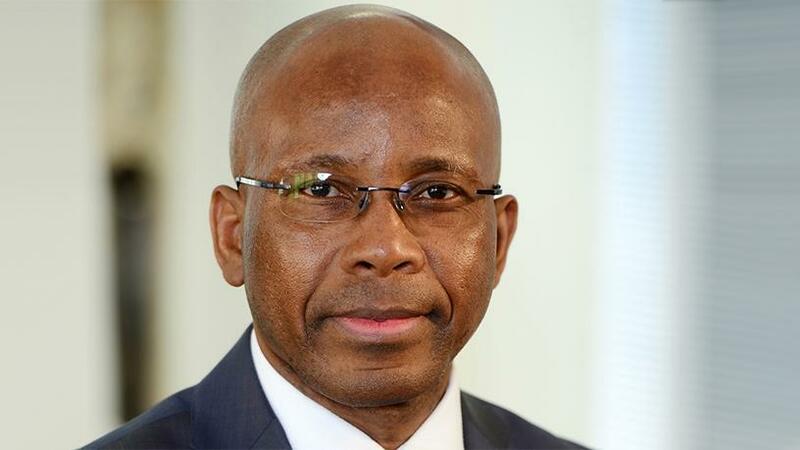 Commenting on the partnership, Altron group chief executive Mteto Nyati said: "We need to develop more IOT solutions that are relevant to the African market. "We need smart electricity and water meters in our homes that automatically transmit consumption data to municipalities, enabling them to bill customers without a physical inspection. Beverage companies can benefit from using fridges that provide data about location, repair and service requirements. "We want to see smart waste bins that monitor waste levels, which leads to better waste management and streamlined pickup schedules. Our partnership with Huawei will enable us to offer these solutions in our market." Huawei SA chief executive Fan Wen says: "Our more than 80 000 research and development engineers will work with Altron technical experts in designing market-leading smart solutions that harness IOT and are not vulnerable to cyber fraud. Together, we will make IOT deliver business value to our joint customers." The partnership will see Altron's technicians and engineers being upskilled through Huawei Technologies' Johannesburg Open Lab facility, which offers an environment that promotes creative thinking and innovation, where the combined teams of technicians and engineers will jointly design solutions.